Amazon customers using QB get the same low cost for the latest ezCheckprinting and virtual printer for the upcoming 2019 year. Download and test drive today at halfpricesoft.com. Quickbooks and Quicken customers are offered the latest ezCheckprinting and Virtual Printer bundle through Amazon at no cost increase for 2019. Developer’s at Halfpricesoft.com are offering version 7 ezCheckprinting and virtual printer to Amazon customers at no price increase for year . 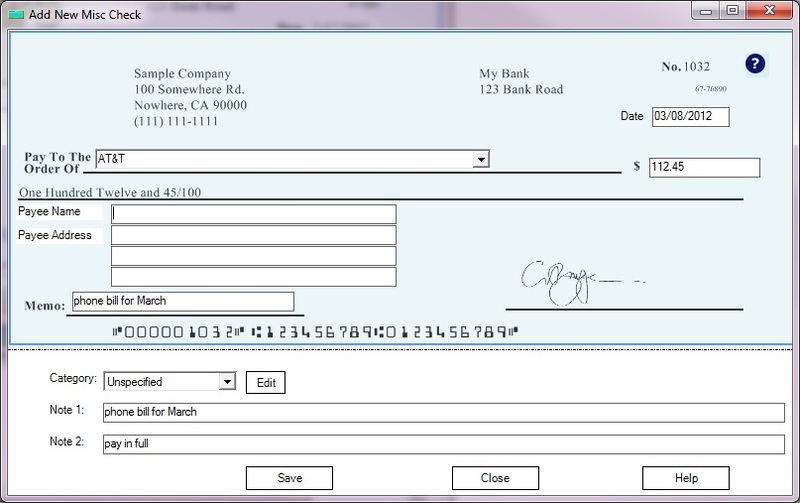 The latest edition is compatible with all versions of QuickBooks/Quicken (Including 2019 version) for customers to print business checks on blank check stock at a lower cost. 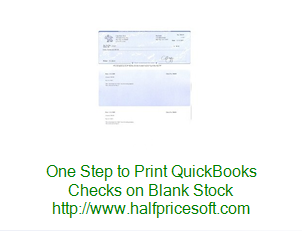 “Quickbooks and Quicken customers may get the latest ezCheckprinting and Virtual Printer bundle through Amazon at no cost increase for 2019.” said Halfpricesoft.com Founder, Dr. Ge. 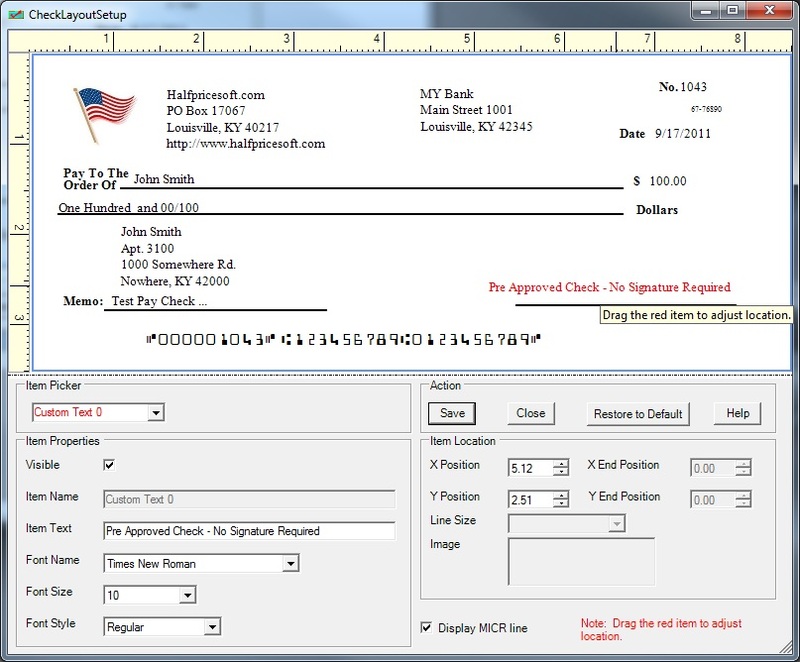 Printing with ezCheckPrinting and virtual printer is easy and convenient for new and seasoned QB/Quicken customers. 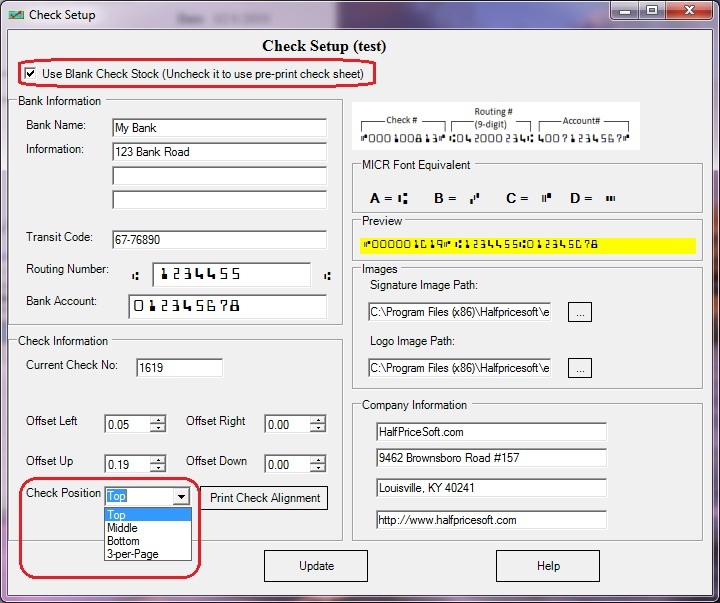 Customers need only to enter the date, payee’s name and amount payable to the payee. 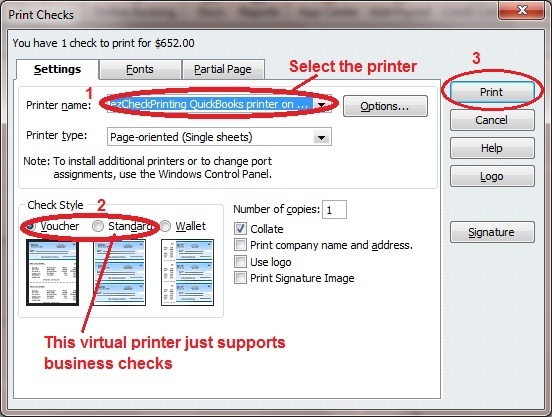 New customers can download and try this software at no cost by visiting https://www.halfpricesoft.com/quickbooks-checks-virtual-printer.asp. 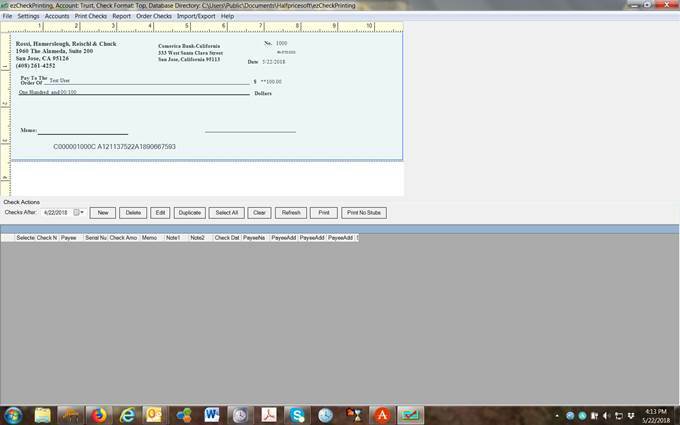 Halfpricesoft.com has also added a network version for QuickBooks online version compatibility. If customers need to share the same account information and write checks, there is now a 3-user, 6-user and other network options available (prices vary). Starting as low as $79 for the QuickBooks compatible version (ezCheckPrinting single user plus Virtual Printer), ezCheckPrinting prints professional looking checks and automated check writing accessible to any size business. Halfpricesoft.com is a leading provider of small business software, including online and desktop payroll software, online employee attendance tracking software, accounting software, in-house business and personal check printing software, W2, software, 1099 software, Accounting software, 1095 form software and ezACH direct deposit software. 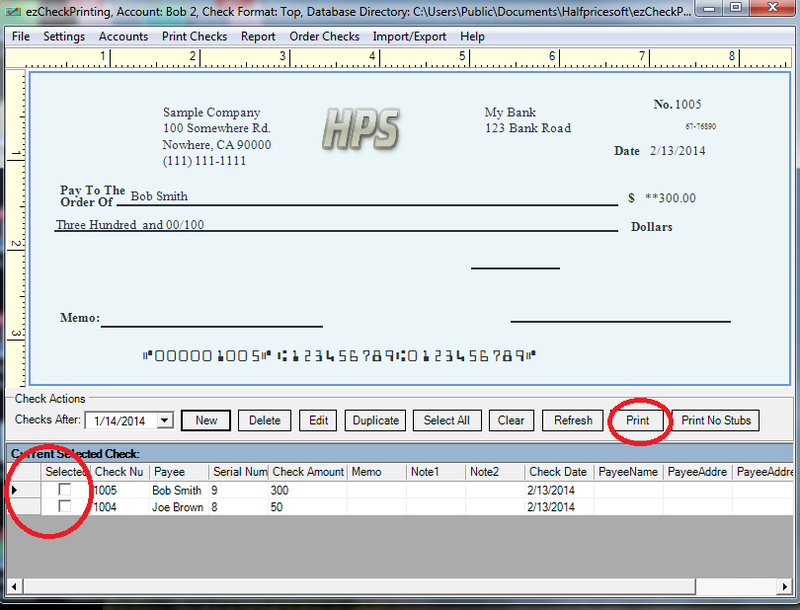 Software from halfpricesoft.com is trusted by thousands of customers and will help small business owners simplify payroll processing and streamline business management.s owners in simplifying their payroll processing and business management.